Do the words “Red Dead Redemption” get you excited? If you’re anything like me – or 90% of the gaming population – then of course they do. And although developer 612 Games wants the 90% to quit comparing their upcoming western MMORPG Wild West Online to the legendary Rockstar title, I’m going to continue to do so anyway. At least until 612 Games releases evidence that proves otherwise. Wild West Online boasts an “R-Rated adult playground” featuring essential western ways of life such as prospecting, stirring up trouble as a rowdy outlaw, or enforcing the law as a lawman (or lawwoman). 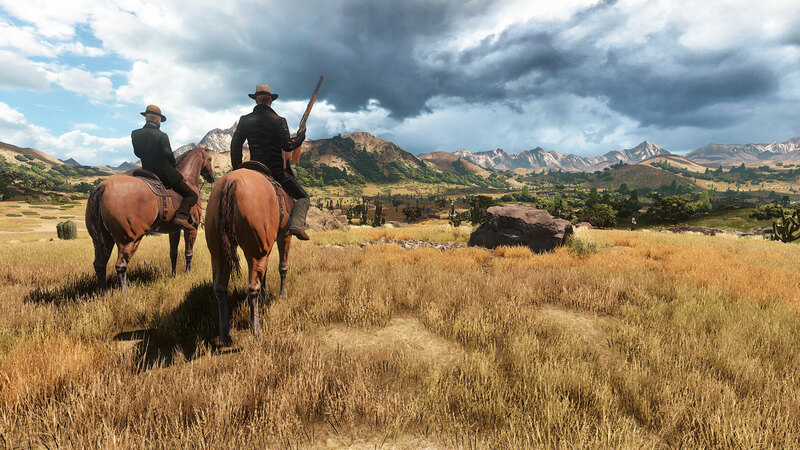 What should really make the experience interesting is the ability to ride in an online posse, engaging in world exploration, hunting, PvP combat and PvE missions. I’m personally looking forward to whether or not Wild West Online’s player encounters will distinguish themselves from Red Dead Redemption Online’s “shoot on sight” mentality. Are there going to be incentives put in place for players not to kill and loot one another upon first glance? If done right, PvE missions in PVP zones sound majorly enticing; imagine clearing out a camp of bandits to lasso their leader and bring him back for a reward, only to run into another group of online players trying to do the exact same thing. Do you shoot first and ask questions later, or team up and split the reward? The reason so many other social media commentators, game pundits, and I keep harking back to Red Dead Redemption when speculating about Wild West Online is because there hasn’t been a single second of gameplay released yet. 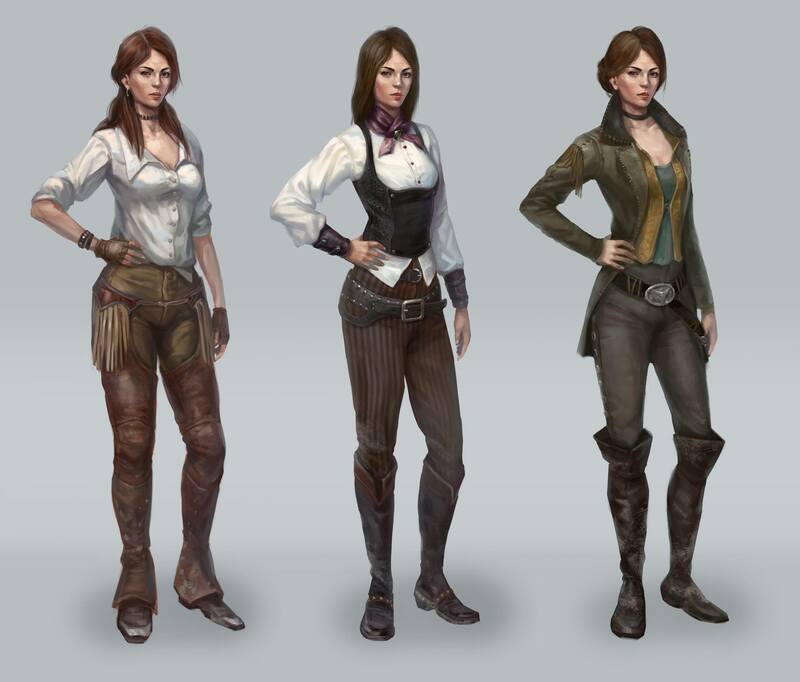 To be fair, a 12 second shot of a farm is available for scrutiny on the game’s Facebook page, and I’m really digging the concept art of the sheriffs and cowboys, but it’s suffice to say that nobody’s doubts will be quashed until some solid playtime is released to the public. Another thing that looks a tad suspicious is the pre-order program. Three different tiers – $20, $40, and $60 – will give different levels of access to the closed beta and alpha. If you’re looking to get into the closed alpha in July, you’ll have to pony up $59.99, but what’s strange is that if you choose the middle road option of $39.99, you’ll only have access to the closed alpha but not the closed beta. However, up until the second round of closed alpha testing you’ll be able to refund your pre-order no questions asked. Here’s the catch though – if you choose the cheapest option of $19.99 you won’t be able to cash in a refund if you happen to dislike the game, because you won’t get a chance to check it out until the closed beta stage. 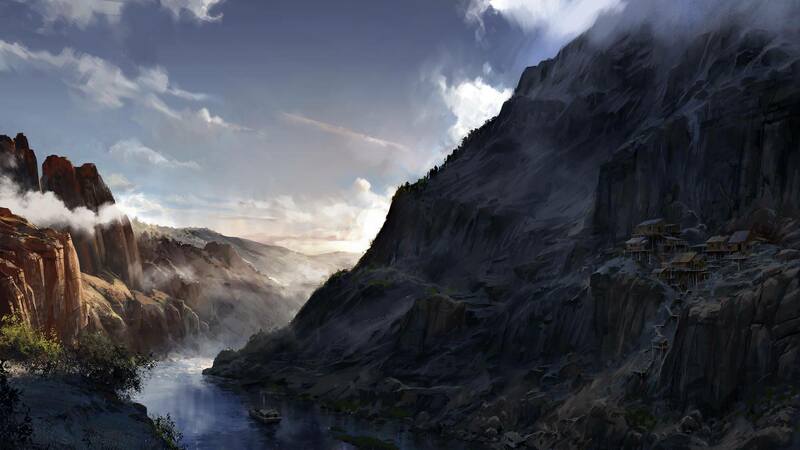 612 Games circumvented Kickstarter when they came into another $250,000 from their initial investors and they will also be bypassing Steam Early Access, surging right into a closed Alpha which is scheduled for release at the end of this month. The closed beta is scheduled for mid-fall, and the game itself should be available in Steam by December. 612 Games has promised to reveal some gameplay any time now – and you can be sure that I’ll be penning my thoughts about it once it is revealed. Stay tuned to upcoming Wild West Online updates on their Facebook page or official website.